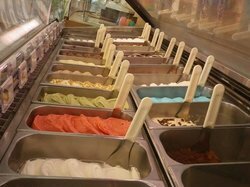 There are so many flavours and some of them are different from other gelaterias. 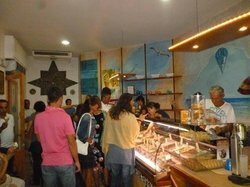 The staff were really helpful and friendly. 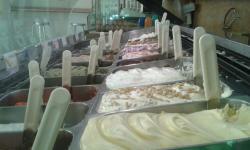 This place has various different and very delicious icecream gustos. We can heavily redommend it! Very good. 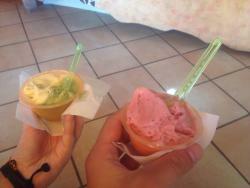 I do not usually eat ice cream at home, but I had this Italian ice cream and it was fab. Just try it. 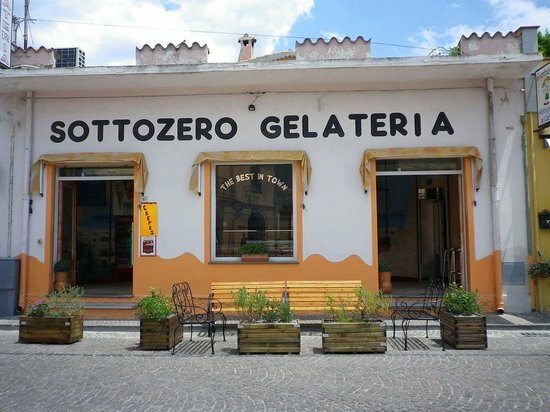 the best ice cream in pula, all home made, incredible choice of flavours. we have been going there for eight years and it is always a delight. 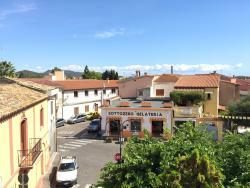 always very busy with both locals and tourists. 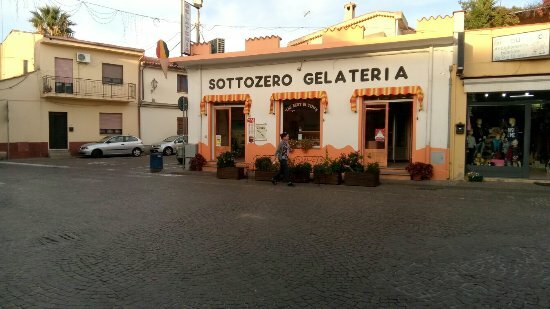 Get quick answers from Gelateria Sottozero staff and past visitors.